From experience, it should be from Initiating as this involves contracts where we can revert back for scoping. Thanks for sharing the last one knowledge area. 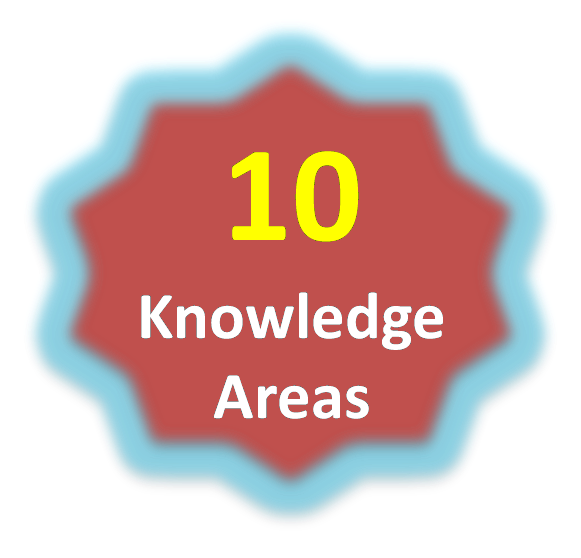 I was totally confused while writing my last blog about the 9 or 10 knowledge area. after seeing this article only. It was clear that from PMBOK 5. it changed. 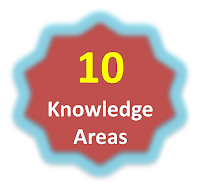 The 10 knowledge areas represent a framework to group the 47 project management processes by the area of specialization. The process groups represent a framework to group the processes by the phase in which it is carried out. For example, planning processes are grouped under planning process group. So, knowledge areas and process groups do not have any relation as such. They only provide a framework to represent and manage the processes effectively.